Amazon, whose Amazon Web Services division already has a large D.C.-area presence, will expand its Northern Virginia operations and bring up to 1,500 new jobs to the region. WASHINGTON — Amazon, whose Amazon Web Services division already has a large D.C.-area presence, will expand its Northern Virginia operations and bring up to 1,500 new jobs to the region. 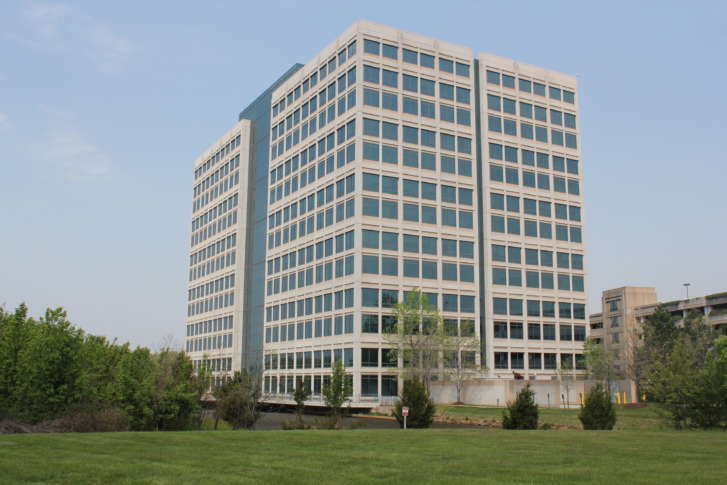 Amazon Web Services will open a new East Coast corporate campus at One Dulles Tower, 13200 Woodland Park Road in Herndon. Virginia competed against Texas and Washington state for the project. Amazon will get some state incentives in exchange for the promise to create new jobs in Northern Virginia. The company will be eligible to receive $7,000 per net new job created, up to 1,500 jobs, through a custom performance state grant approved by the governor and Virginia’s Major Employment and Investment Commission. “Amazon Web Services has quickly established a major presence in Fairfax County, and we are proud that the company has chosen to expand here with an East Coast corporate campus that further diversifies our economic base,” said Gerald L. Gordon, president and CEO of the Fairfax County Economic Development Authority. The Washington Business Journal reported in April that the Amazon Web Services expansion would be coming, and noted the move would come four years after Amazon expanded to a nearby building and received state incentives in exchange for job creation. Amazon Web Services is a big cloud computing contractor to the federal government. Editor’s note: This story has been updated to note the company will receive $7,000 per net new job created.